Andrew McMorrine is a retired art teacher who lives on the Isle of Skye. 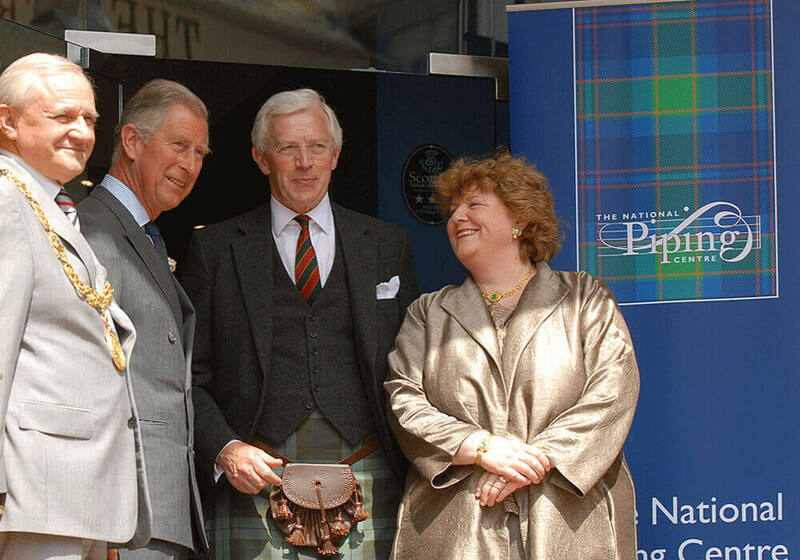 His uncle, Andrew S MacNeill, Colonsay, was a key figure in the establishment of the National Piping Centre. In this interview, Andrew relates his memories of his uncle, and provides biographical background on him.